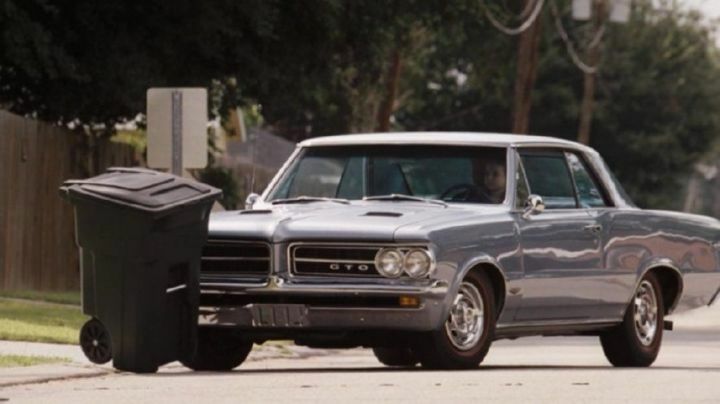 IMCDb.org: 1964 Pontiac Tempest LeMans GTO in "The Chaperone, 2011"
Not a Tempest GTO in that year? The GTo was just a trim option in the Tempest LeMans series in 1964 and 1965. For 1966 and 1967 it was the Tempest GTO (it may have become a separate series during the 1967 run?) and from 1968 it was just GTO.